Today’s use-case comes from Help Scout. Help Scout’s goal is to make support easier through scalable email support, a 24/7 knowledge base, or an on-page widget. Using Help Scout as a help desk can lower email volume. As a shared Inbox, Help Scout provides client support, team collaboration, and universal reporting in one email management platform. All of these solutions work toward making more productive teammates and happier customers. Help Scout’s challenge — improving customer onboarding. 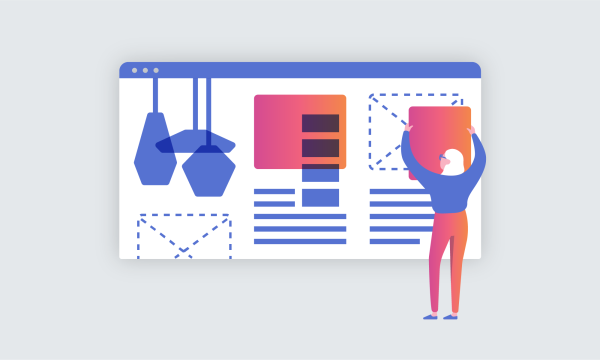 Knowing that onboarding is the first time customers meet the product, Help Scout wanted to ensure the experience was as clear and friendly as possible. 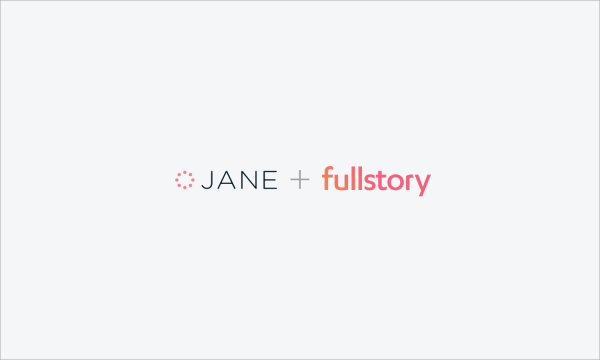 Help Scout removes onboarding friction with FullStory. For Help Scout, FullStory provides a bridge between the customers and the product, helping to shape the smoothest, most cohesive customer experience possible. The Help Scout team uses FullStory to identify opportunities to be more helpful and more relevant for users as they make their way through onboarding. The result? Improved onboarding through customer empathy. Thanks for sharing Dave and Help Scout! Want to hear more ways FullStory helps improve customer experience? Or want to share your story? We want to hear it. Email us at thefuture@fullstory.com!